Location! Location! Location! End cap long established restaurant/bar in Strip center on Golf road that offers 5 gaming machines. Outdoor patio that seats 20. Perfect for parties and banquets with seating for 100 inside. 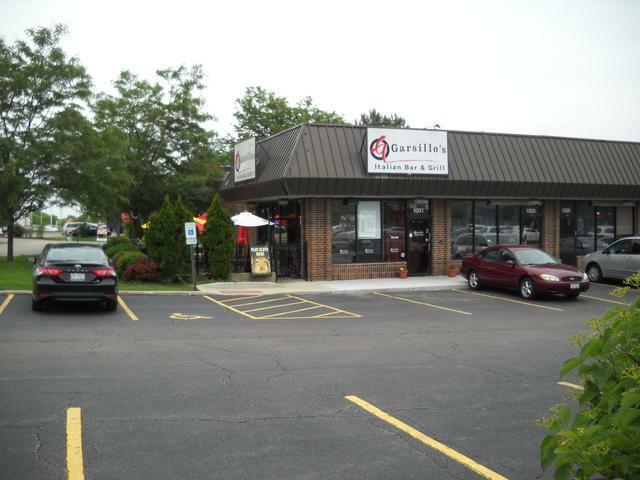 Offers a full service kitchen and full bar with 15 bar stools and several high top tables at a reasonable rent. Sees over 45,000 cars per day. Many new mechanicals. Do not disturb employees. Sold by Keller Williams Platinum Partners. Listing provided courtesy of 3 Sixty Properties, Inc..